Why this bride's seating plan for her wedding reception has gone viral. Well, here’s a wedding some of us would never be able to attend. Why? Because it involves maths. 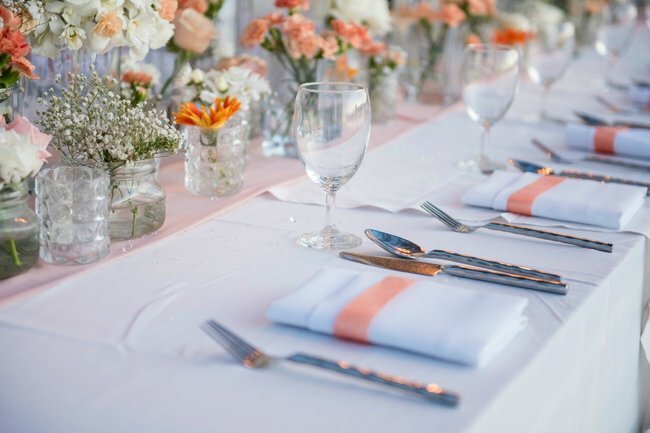 While for some of us the very word makes us shudder, for this bride and groom – it’s what brought them together, and what will set their wedding reception apart from others. In one of the most unique wedding reception ideas we’ve ever heard, they’re making their guests solve a mathematical puzzle to figure out where they’ll be sitting at the reception dinner. 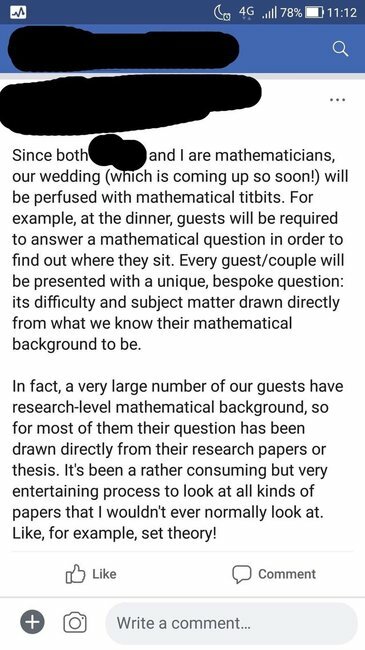 In a Facebook post shared on Reddit, the bride explained that because both her and her husband-to-be are mathematicians, they plan to include multiple maths references throughout the event. Which is sweet… if you’re not mathematically challenged. According to the bride, many of the guests have a “research level” background in maths, so she was using their past research papers to devise the questions. 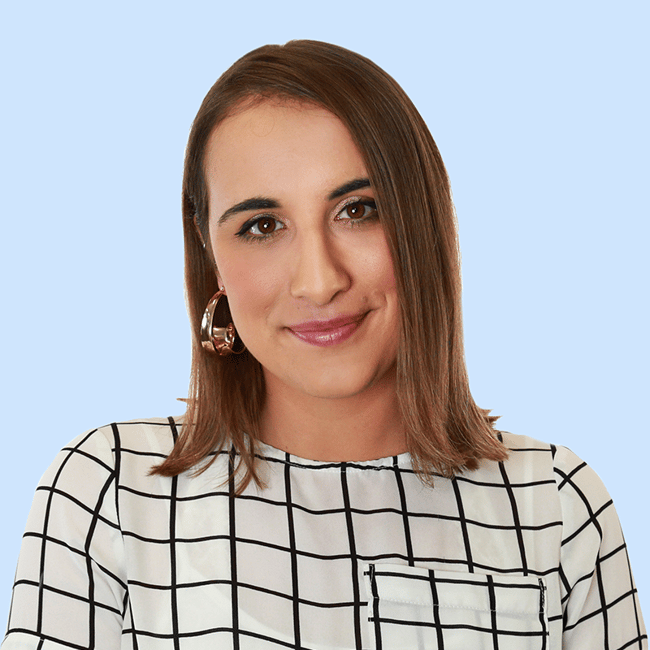 “It’s been a rather consuming but very entertaining process to look at all kinds of papers that I wouldn’t normally ever look at,” the bride wrote. While that&apos;s one rather creative way to avoid having to organise place cards, we predict it might result in wedding chaos otherwise known as people sitting in the wrong seats. "Upon looking into my background, they would likely decide to just sit me at the kid’s table," one said. "That sounds like a very long dinner. Very long," another added. While one said: "It does sound perfect for THEM but I would decline due to a very likely mathematically-induced anxiety attack." “That’s one way to subtract a lot of guests from your wedding,” another quipped. "While it&apos;s true that this could end up a disaster, on the surface it&apos;s kinda cute and adorable. Suggests a small intimate party and they&apos;ve paid attention to each guest," one posted. "I actually find that one very sweet. Sounds like a young couple of academics with lots of academic friends, doesn&apos;t feel like it&apos;s meant to insult anyone," added another. "If Marie had 42 bowls of cereal for breakfast, what is the mass of the sun?" That&apos;s triggering enough for us. We&apos;ll see you at the kid&apos;s table.